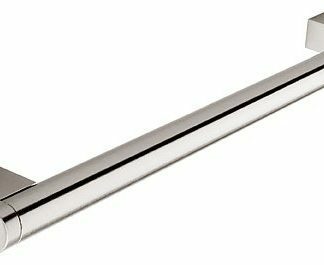 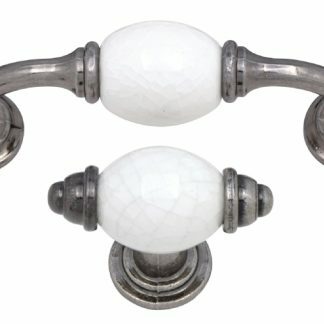 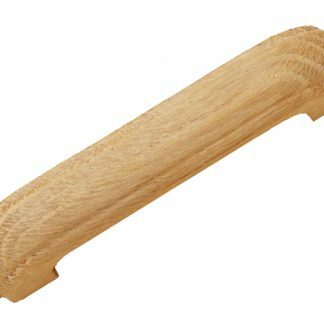 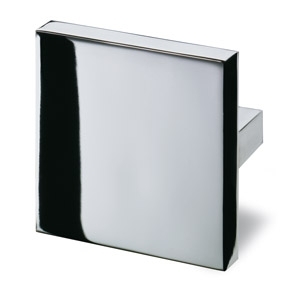 The Vada is a classic Cabinet handle with a smooth curved arch, delicate and aesthetically pleasing to the eye. 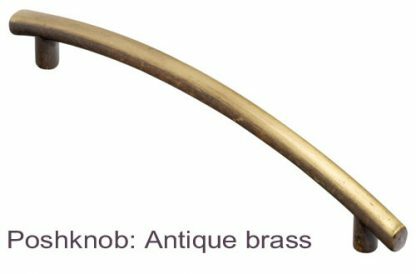 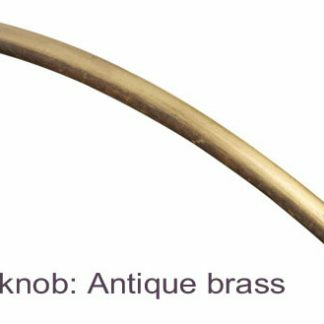 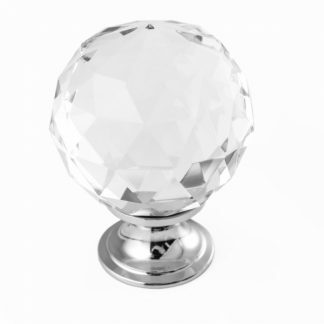 Available in antique brass finish for classic look on traditional or contemporary furniture. 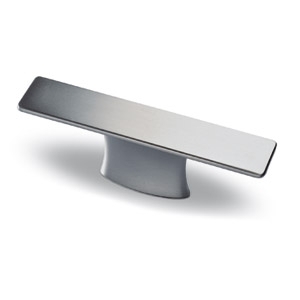 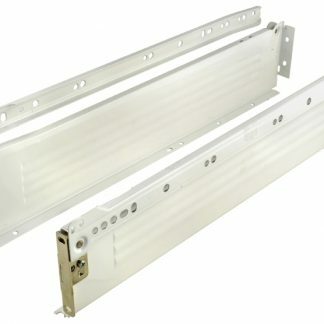 You can also choose brands like Hettich.